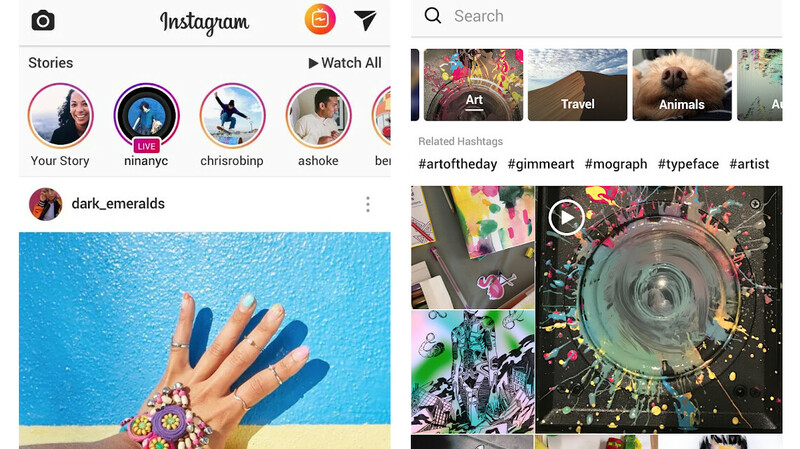 The social media app Instagram launched a new function that lets users ask questions on their Instagram Stories. Confusion among users about how the feature works led to some of them sharing opinions they would have otherwise kept to themselves. The details regarding the anonymity of the answers, or rather, the lack of such, is what put some Instagrammers in an awkward situation. If a user shares a question from a Story, all the answers will be without usernames attached to them. However, users posting the question can see exactly who answered it. Some users thought that their answers will be anonymous, after browsing their feed and looking at other people's questions and answers. So, they decided to speak their mind when answering a question themselves. You can probably guess how that turned out. @HenryOr_ : "… I told someone their head was shaped like an almond"
@adoptingbailey: "… I told a girl her dog was ugly..."
@marua_yo: "… I called my bro's girlfriend ugly"
If we can learn something from that accidental experiment, it is that apparently people resort to white lies more often than we think. Besides revealing people's real thoughts about things, the function also helps with your inbox clutter by combining all the answers in a separate tab. You can use it to quickly gather recommendations, opinions or just to read what people have to say about a certain topic. The Story Questions feature is rolling out in waves, so if you want to test your followers, you might have to wait a few days. That's funny AF lol. That's why i'm straight forward and honesty already, wouldn't see anything surprising from because whatever I answered I would say it without being anonymous.